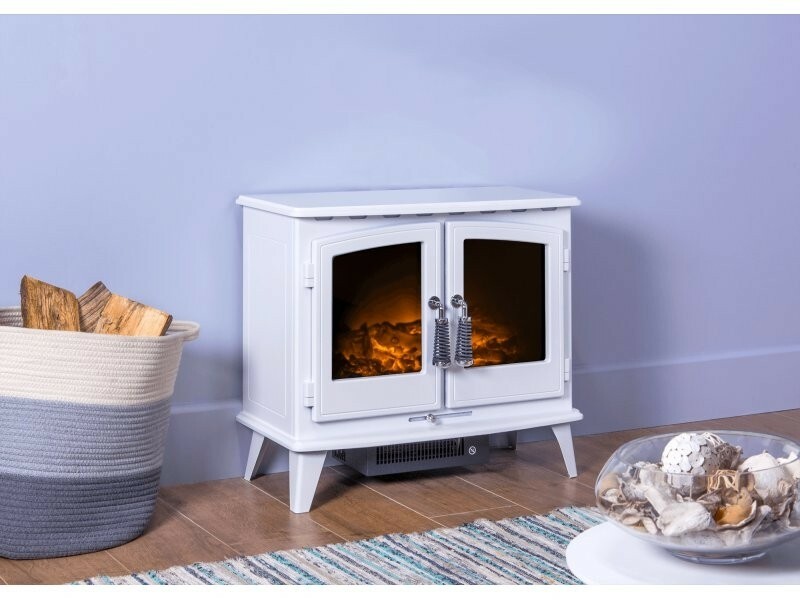 The Adam Hudson Electric Stove features a vibrant pure white enamel finish, that works incredibly well with the units traditional double door effect and realistic LED flame effect display. 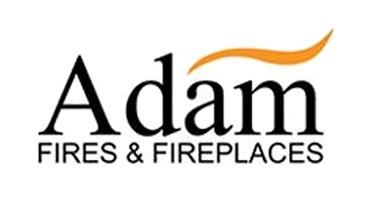 The Adam Hudson Electric Stove is blends traditional design an eye catching finish to deliver a versatile unit that works well in both traditional and modern interiors. 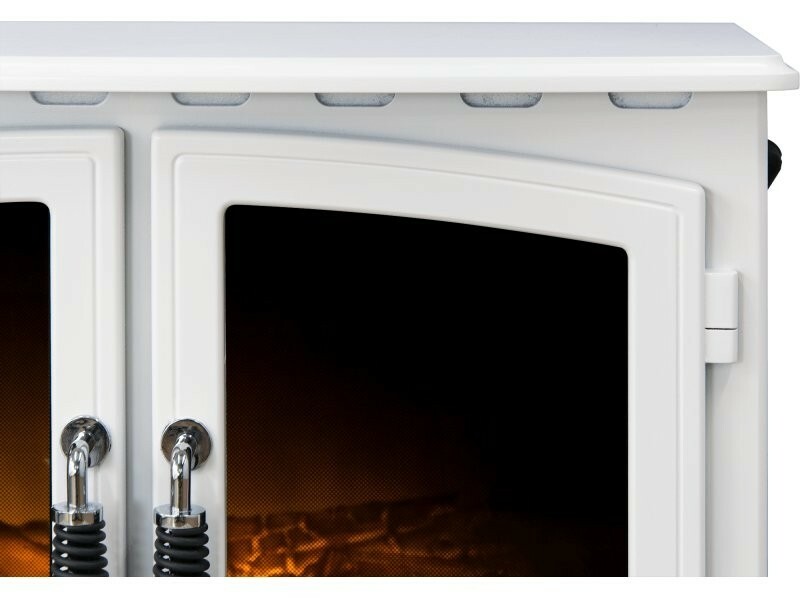 Each unit features a crisp pure white enamel finish that immediately catches the eye with its vibrant sheen. 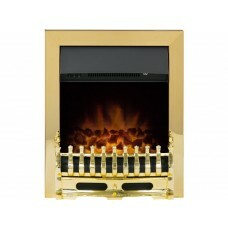 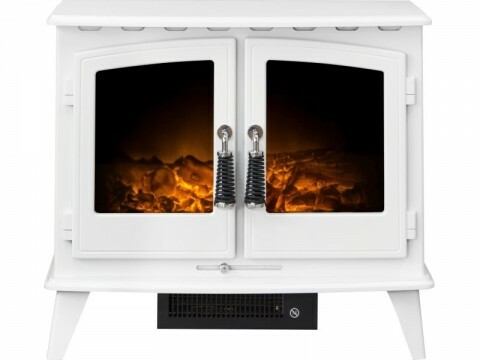 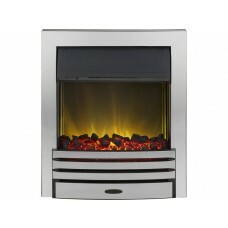 This is paired with a double door effect that encloses the units replica log fuel bed and realistic LED flame display. 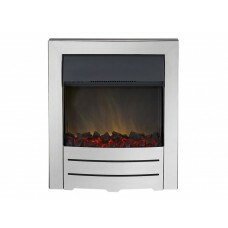 This recreates the characteristic and soothing ambience of a natural live wood burning stove. 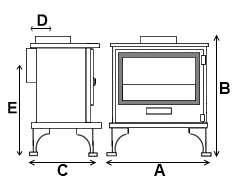 Each Woodhouse stove produces a maximum heat output of 2kW heat output with easy access manual controls. 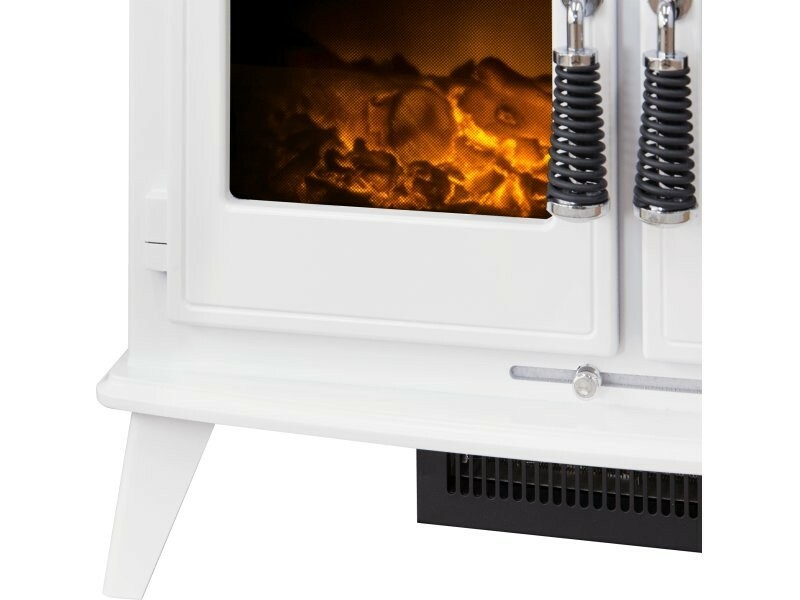 Each stove is also available with both black and matching white stove pipes for the complete traditional home stove experience. 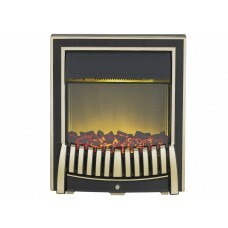 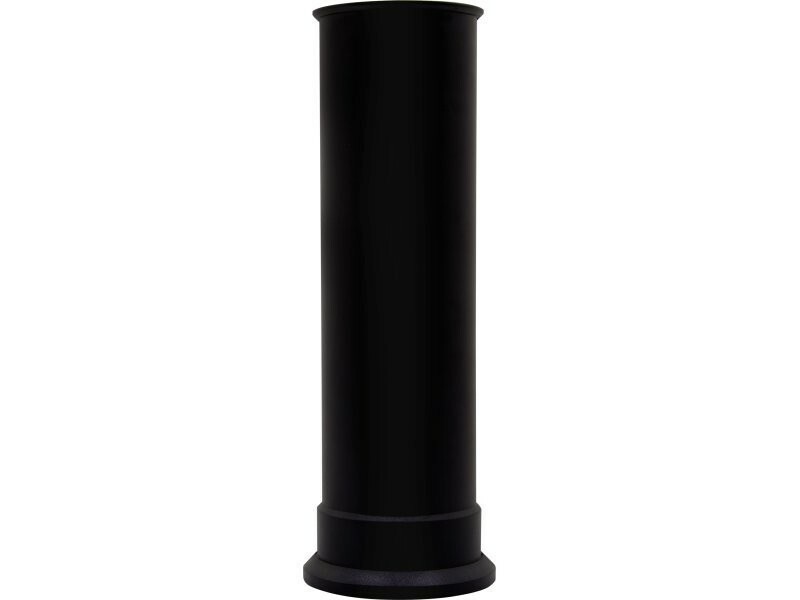 The Woodhouse stove is also available in a classic matt black finish!